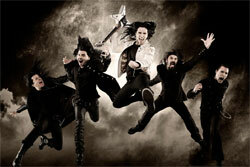 Few Against Many rings true to Firewind's musical motif: basically melodic heavy or power metal with a strong groove. Yet, with Jason Suecof and Eyal Levi (Trivium, All That Remains, Death Angel, etc.) at the knobs for the mix, you might say the album has a more modern sound, heavier, edgier, maybe even darker. You might hear this within Wall of Sound or Another Dimension. Yet, the latter is pure Firewind power metal. Even more is the anthem Glorious, with Gus and company at their blistering best. 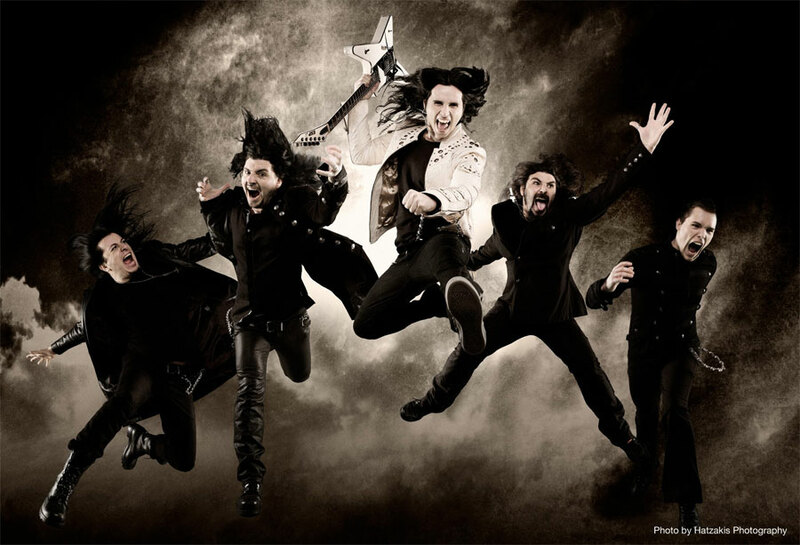 The singular moment of Firewind genius may be Edge of a Dream which features Apocalyptica, those wild metal cellists from Finland. Disturbingly subtle, this song is also majestic and thrilling. Following, the band cranks out a catchy metal in Destiny and, at the end, with another heavy metal anthem, No Heroes No Sinners. Generally, in the end, this is Firewind delivering classic melodic, maybe heavier, power metal, as they know how to do so well. Easily recommended but, hey, I'm a longtime fan after all. 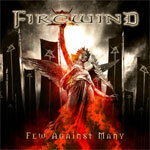 Few Against Many is Firewind delivering classic melodic, maybe heavier, power metal, as they know how to do so well. Easily recommended.